Unfortunately, setting up AdWords campaigns isn’t always the easiest process; it requires knowledge and understanding of the platform to ensure campaigns are set up correctly. 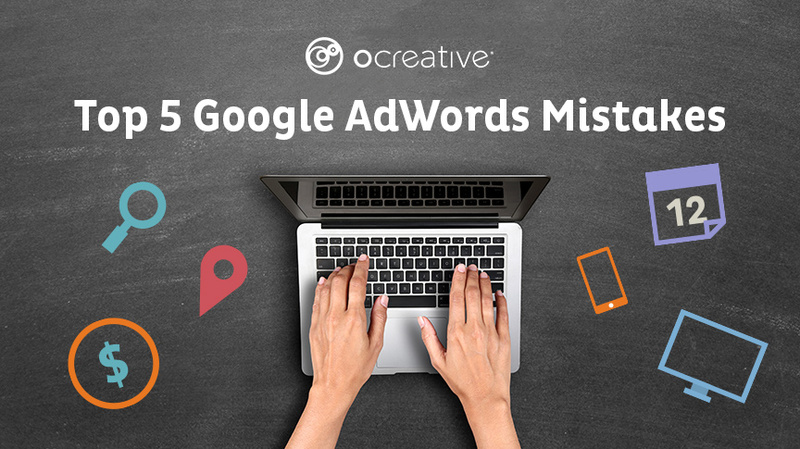 As a Milwaukee-based marketing agency, we constantly conduct audits and edit clients’ existing campaigns, and see a large variety of mistakes. In order to accomplish a strong online presence, the combination of website design and website development go hand in hand. 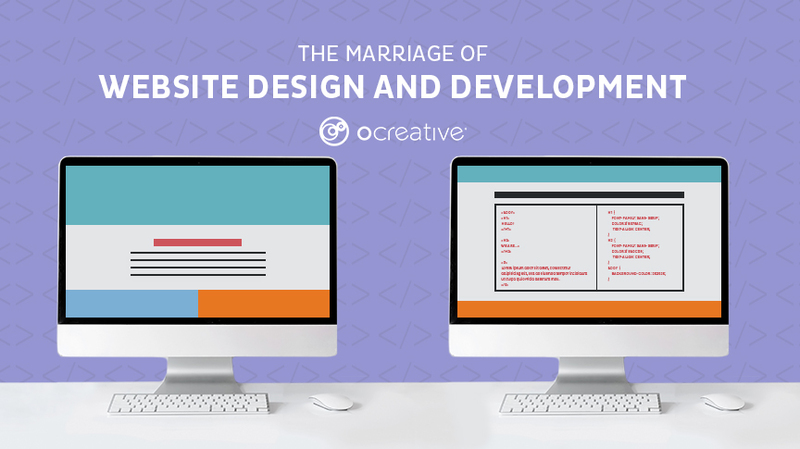 Without one or the other, your website can fall flat and can lack a positive lasting impression. Your website is the face of your business online, serving a very important role that sometimes goes unnoticed. The goal of your website is to show trust and credibility and who you are as a company.